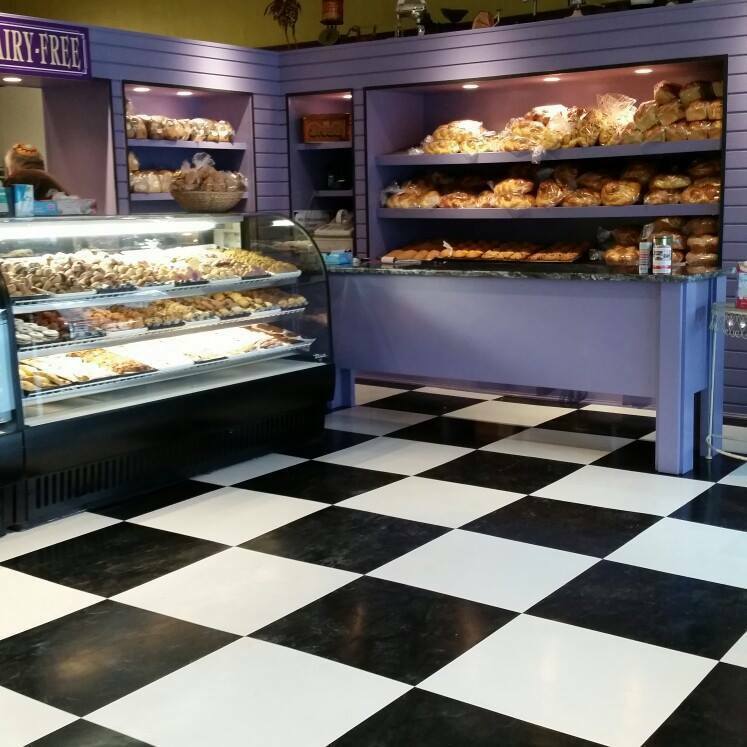 In 2008, owners Karen and Richard Blacker decided to bring a traditional Kosher/Pareve bakery back to Newton, MA. The result? Blacker's Bakeshop. After spending 20 years running a wholesale cookie business, they missed interacting with customers and more importantly, the community. Since then, the Blacker's have consistently brought Newton, MA specialty baked goods and the tradition that comes along with it.